I’ve always had a soft spot for the Ford Focus. 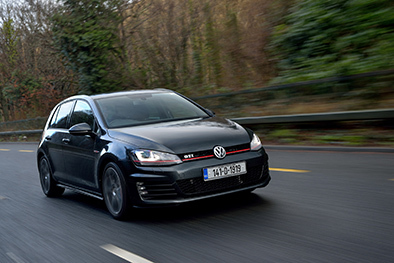 I’ve always regarded it as a car that is designed as a driver’s car and even in its most basic form offers respectable handling performance on the road with great practicality thrown in for good measure. Getting my hands on the Ford Focus ST at the beginning of this year whilst being a welcome surprise it was also an opportunity for me to find out just how good it really is. We first saw the Focus ST gracing Ford’s forecourts as far back as 2005 when it was added to the MkII model range and this most recent model is the performance spec of the newest MKIII range. The newest Ford Focus ST2 comes with a host of new and reworked features including chassis control technology combined with a re-tuned suspension; sporty looks and revised interior; and Sync2 connectivity with high-resolution 8.0-inch colour touch screen, the latter is available as an optional extra. 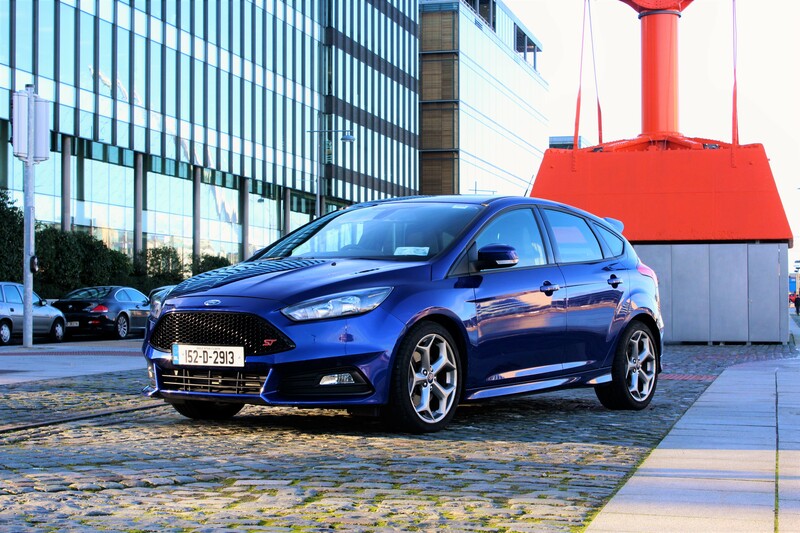 The Focus ST is available in Ireland with two engine options. 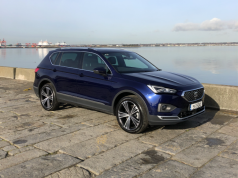 The first of these, and the subject of this review is the 2.0 litre EcoBoost petrol engine which will produce 250 PS or almost 247 bhp along with 345 Nm of torque. 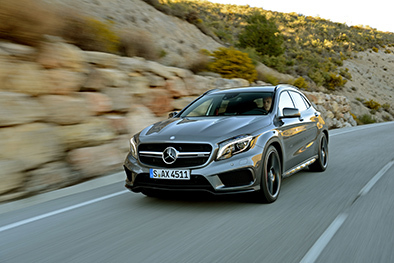 Top speed with this petrol engine is listed at 248 km/hour. Ford also offers the Focus ST with a 2.0 litre diesel engine which will give you 185 PS / 183 bhp and 400 Nm of torque. At a glance from the outside the new Focus ST has received a new sculpted bonnet with slimmer headlamps, the side contours of which run along the lines of the large open mesh grille. LED daytime running lights are also standard. A new ST design body kit compliments the agile stance of the newest Focus with body-coloured side skirts which run to the rear diffuser flanking two hexagonal centre exhausts with these being topped by a rear sports roof spoiler. The Focus ST also sits on 18 inch ST alloy wheels as standard. 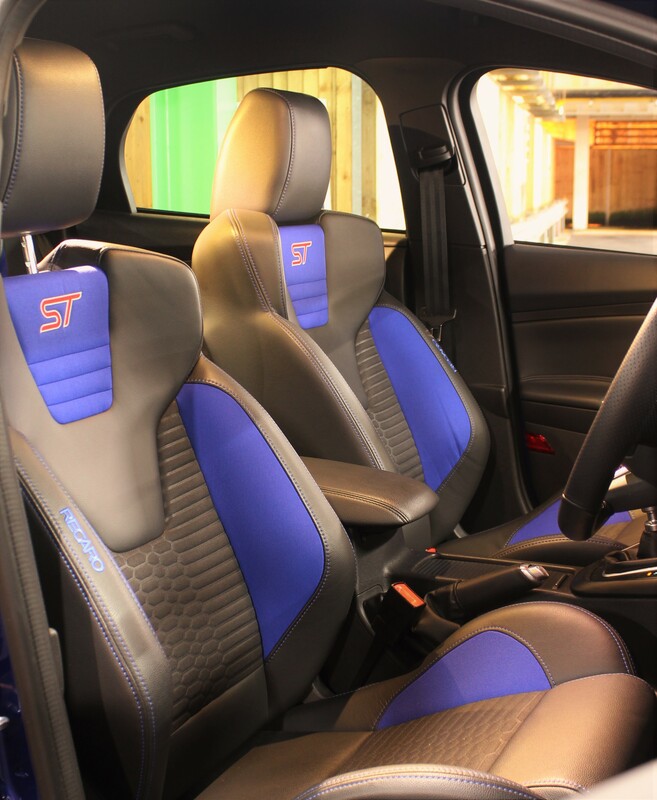 Sitting into the Focus ST, the first thing that your eyes will be drawn to are the Recaro sports seats which offer the optimum in comfort and support to both the driver and front seat passenger. One slight downside to the sturdy bolster of the Recaro seats is that they may not suit everyone’s build, personally though I was quite content snuggled into the bucket seat with the reassurance that as I progressed through every corner I would remain firmly in my seat. Once you’ve found your ideal seating position you have the chance to survey the interior layout. Located on the centre of the dash, tilted back towards the driver are three gauges giving the driver information on turbo boost pressure, oil pressure and temperature. There is also a new flat bottomed leather steering wheel along with a satin chrome gear lever and ST pedals. 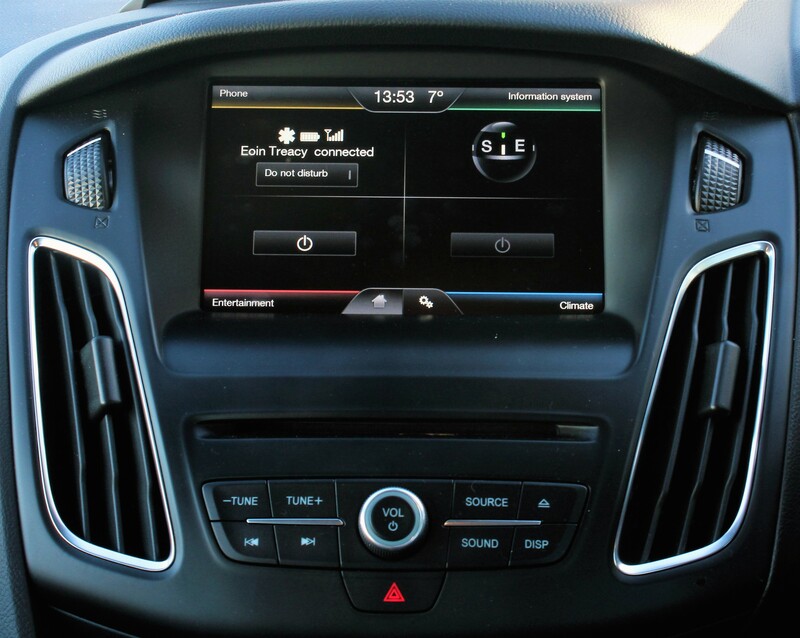 As I have previously outlined, my test model was also fitted with the Ford Sync2 which is Ford’s next generation in-car connectivity. The 8 inch touchscreen system allows you instant access to your music, Bluetooth, interior temperature along with vehicle driving information. This system is easily navigated and is thankfully becoming commonplace throughout the Ford range. Now, for the part that you all been waiting for; how does the Ford Focus ST2 perform on the open road, or the winding the road which creates more of a fun filled experience for that matter! Having had opportunities to drive a number of Ford Focus models over the years I have always been aware of the handling capabilities of the Focus. The Focus ST has been overhauled when it comes to the suspension setup with new front springs and stiffer rear shock absorbers along with upgraded anti-roll bar bushings. This my friends makes for an even more enjoyable ride, ensuring that the Focus ST consistently holds its footing. The 2.0 litre EcoBoost engine provides plenty of power. Power which is available instantly as you punch the throttle and the rasp of the exhaust sings out. Take to a wet road and by all means you will experience limited wheel spin before the clever traction control kicks in. As you progress along your journey, the Focus ST handles cornering with ease. Straight line speed is impressive and is ample to provide a subtle Cheshire grin as you power along. The 6 speed manual transmission is mated perfectly with the power output of the 2.0 litre EcoBoost engine. The Focus ST simply has the power there as and when it is required. There are no power buttons or sports buttons, just plain old acceleration on demand. The Focus ST still manages to behave quite well as a family hatchback also. It’s what we like to call a sleeper. 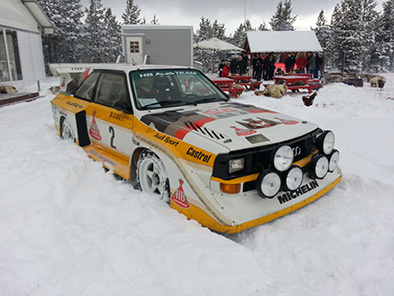 A car you can tip along in at your leisure when needs must and has the power there when you want to get your heart racing a little bit. 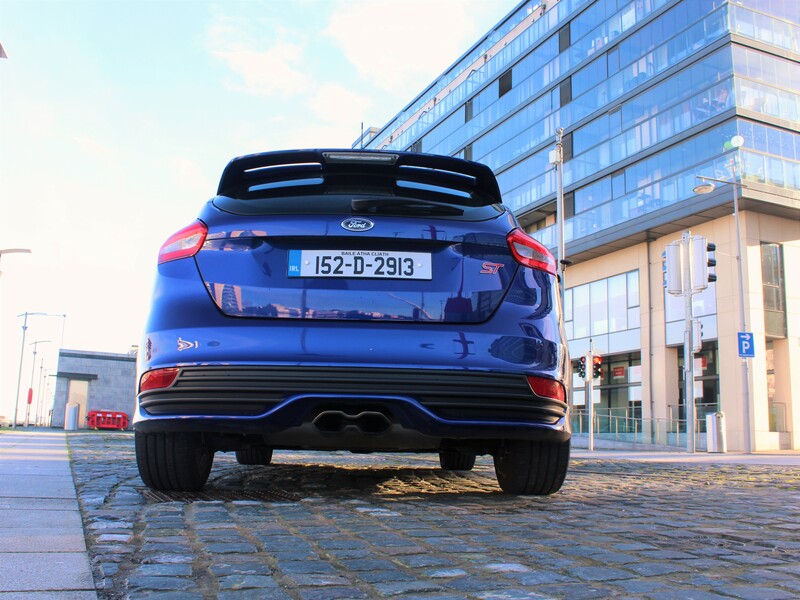 All in all the Ford Focus ST is an impressive hot-hatch that provides family space and octane filled power, all depending on what mood takes you. 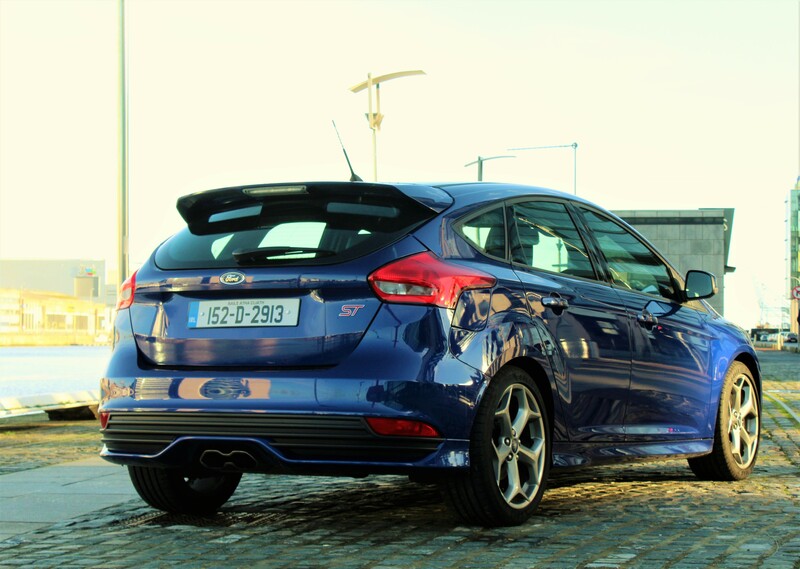 If you are in the market for a Focus ST pricing starts from €39,200 with the Sync2 system costing an additional €450. 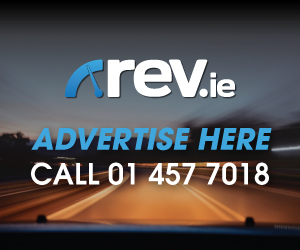 Annual road tax falls into Tax Band D which will set you back €570. 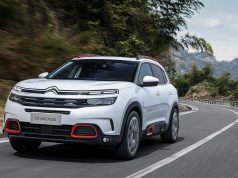 Price as per model tested – €39, 650.